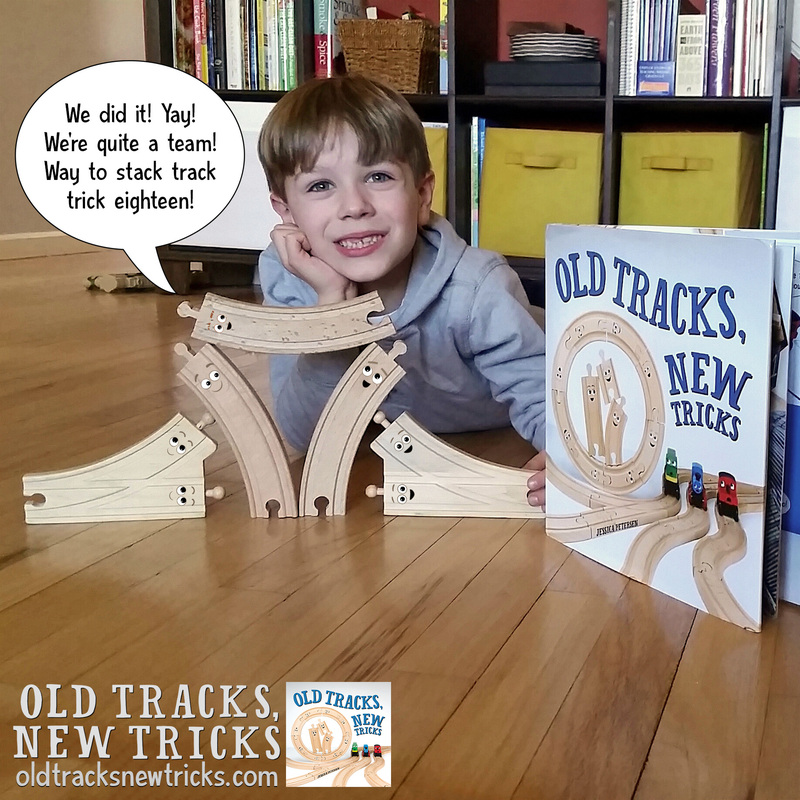 Do you love trying new track tricks? How about inventing your own? 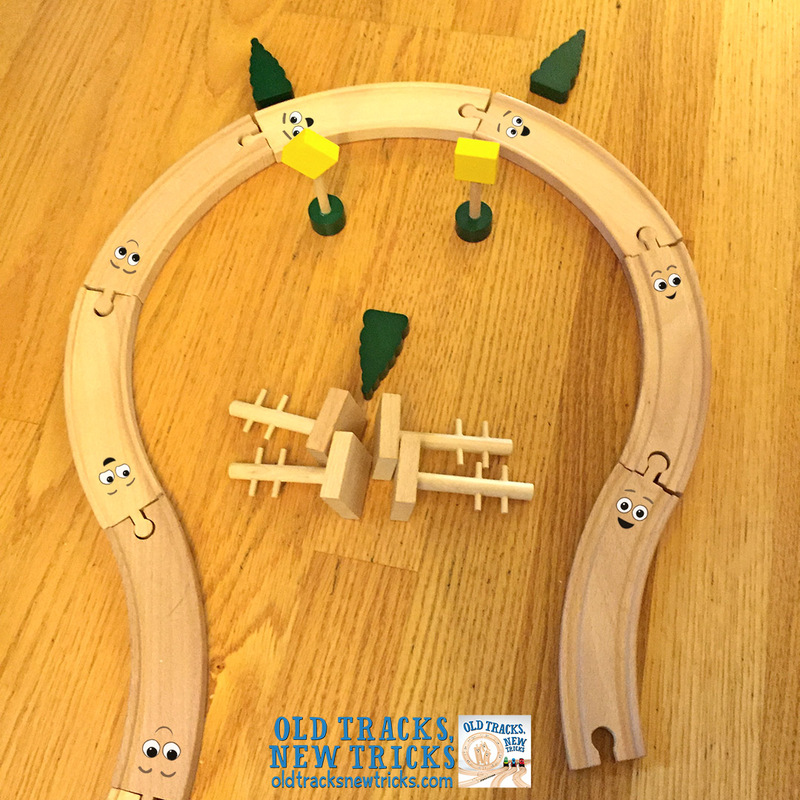 Below you’ll find all sorts of inspiration for more track fun. And if you come up with a spec-track-ular new trick with your tracks or trains, or have a fun adventure with them, we’d love to see it! You can have a grown-up send in a photo. 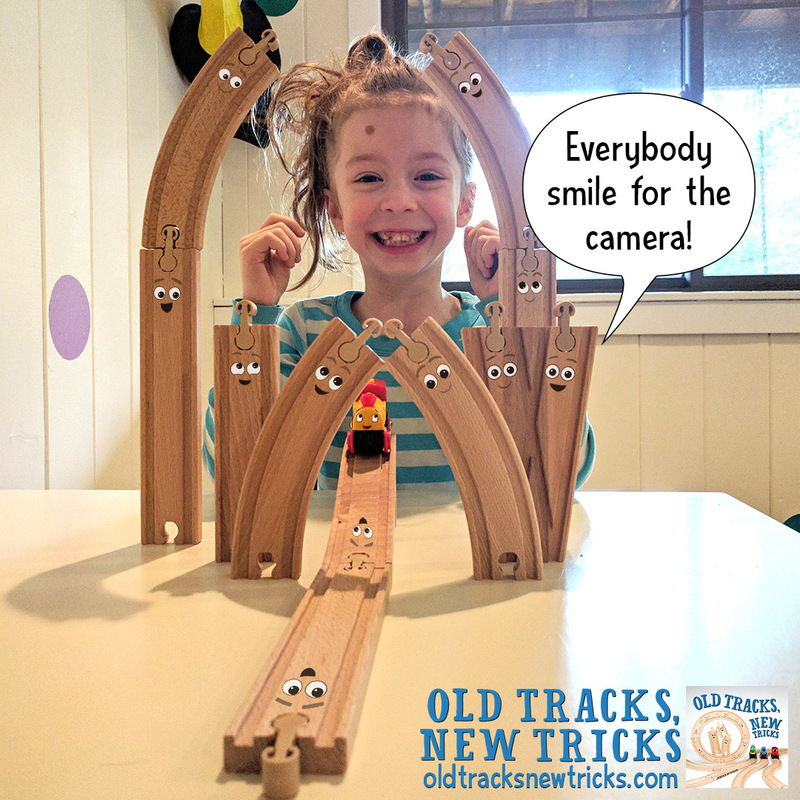 We’ll pick at least one photo each week to send through the Track-stagramatic Photo Developer* to reveal the tracks’ faces and share with all the track trick inventors out there! 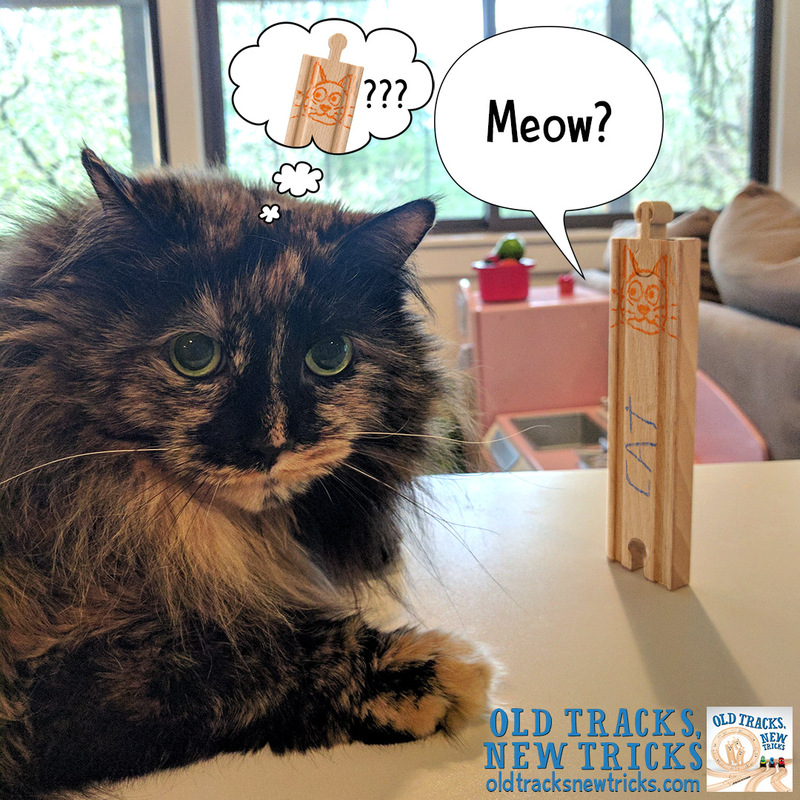 We can’t wait to see YOUR track tricks! Everybody's Posing for the Camera!